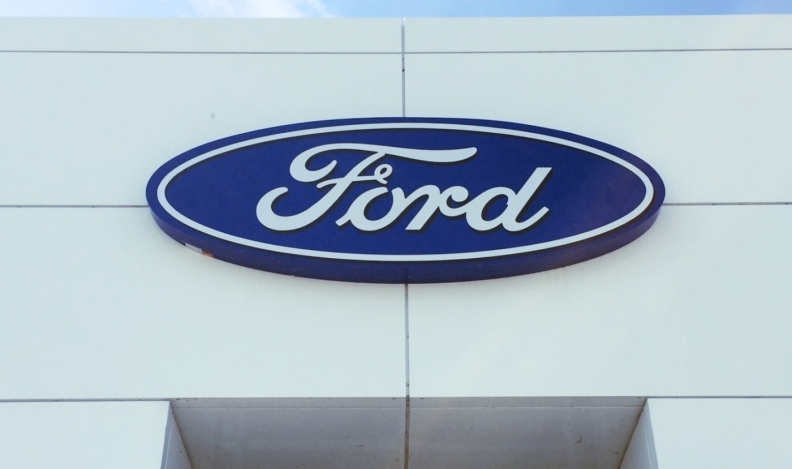 Ford of Canada is recalling 21,854 vehicles because low coolant level could lead to localized overheating of the cylinder head, which could cause a fire. The affected models are equipped with 1.6-litre GTDI engines and include the Ford Escape and Fiesta ST from the 2014 model year; the Ford Fusions from the 2013 and 2014 model years; and the Transit Connect van from the model years 2014 and 2015. Dealers will install a coolant level sensor and supporting hardware and software.